The clone thriller Orphan Black just set a date for its fifth and final season: June 10 on BBC America. Once again, Tatiana Maslany returns as multiple clones of the same person, all of whom play into an elaborate thriller/mystery that’s stretched over four seasons. 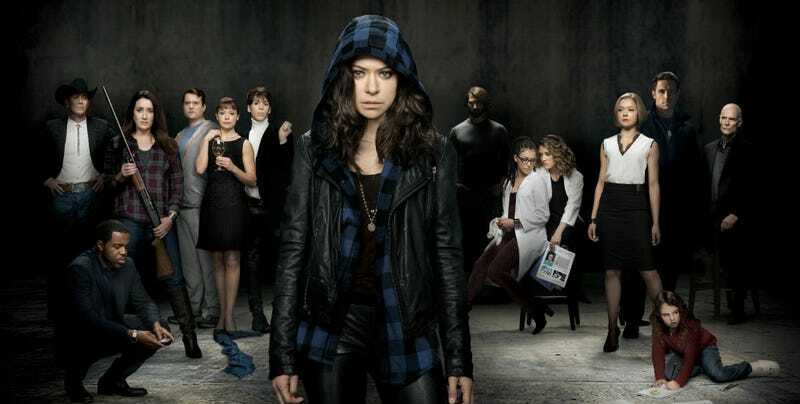 The show turned Maslany into a star and has garnered a sizable fan following. At the center of the season will be the big mystery of how Neolution founder P.T. Westmoreland is still alive, as revealed at the end of the fourth season. We’ll start to find out in June.